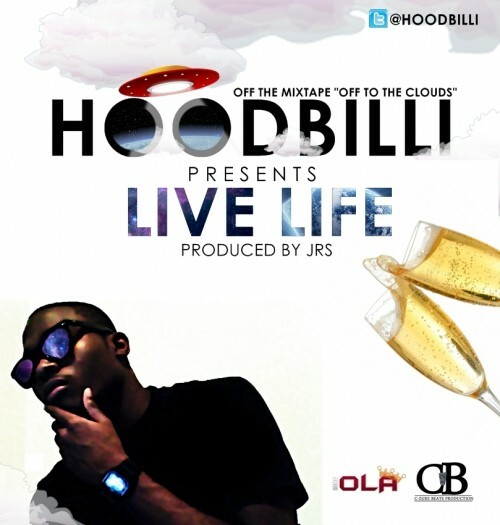 Second single off the “Off to the Clouds” Mixtape by HoodBilli, hosted by yours truly and C-Zure Beats. Live Life. Serious, while playing this track, i want you to do your thing. Get a glass of wine, or perhaps roll up, seat back, relax and just enjoy.